When taking a trip to the seaside, there's nothing better than tucking into a hearty portion of fish and chips. But, for many of us, this is a novelty that can only be enjoyed a couple of times a year. 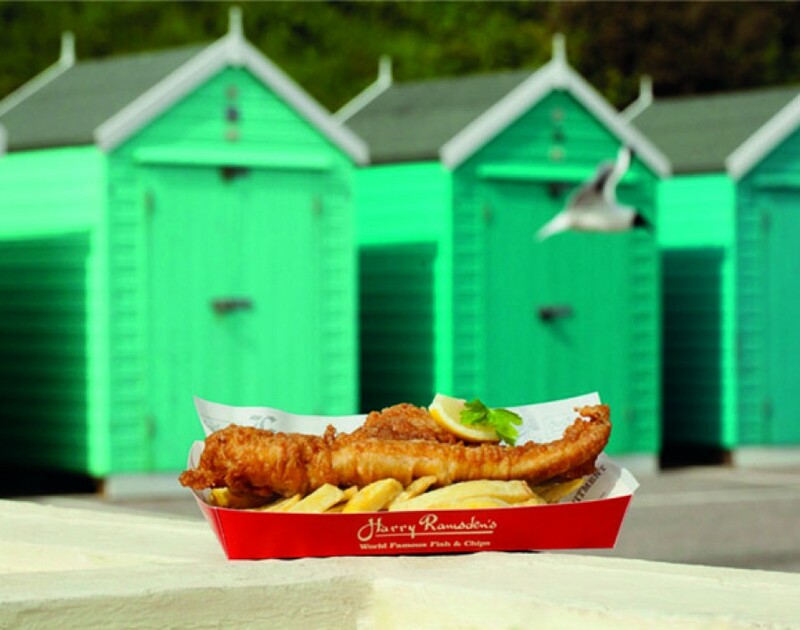 Thankfully, Harry Ramsden's is bringing a taste of the seaside to those who live nowhere near a beach. Continuing its expansion across the UK, the iconic British fish and chip brand has signed a new franchise agreement for Essex, Hertfordshire and Cambridgeshire. The territory has been awarded to Bobby Khangura and Lacky Sohal of Larentia Limited, who already have vast experience operating franchises in the UK food and drink sector. The agreement will see 28 Harry Ramsden's outlets open across the region in the next six years, delivering approximately 200 new jobs. The first new restaurant is expected to open in Southend early in 2016, while a number of other sites are currently being assessed for suitability. The company's franchising push has to date seen 18 outlets open in Welcome Break service stations across the UK, with new sites also trading in Yorkshire, Scotland and Sussex and more openings expected in the next few months. The brand is also dipping into international markets: a new Harry Ramsden's outlet is due to open imminently in the Qatari capital Doha and three restaurants are lined up for Saudi Arabia after the company struck a deal to return to the country after a ten-year absence. It doesn't look like the British love affair with fish and chips will be ending anytime soon.